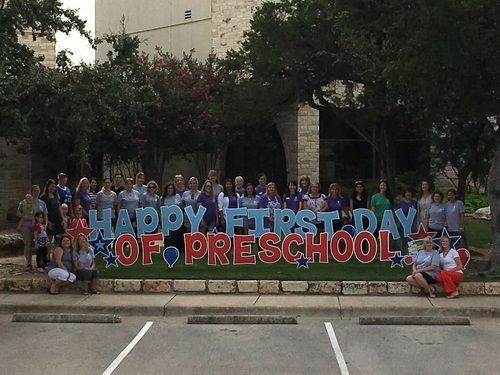 Canyon Creek Preschool employs teachers who strive for excellence in early childhood education. Our preschool is staffed by nurturing, experienced teachers who have a heart for serving the Lord and loving His children. There is a Lead Teacher and an Assistant Teacher in each classroom at all times.